Starting university in the UK can be a stressful and confusing time for new international students. To help you out, we’ve put together a list of things that you need to sort out before your flight to the UK and what to do within your first week of arrival. Sounds obvious, but check, double check and even triple check that you’ve definitely got your passport on you! Getting to an airport and realising you’ve forgotten your passport is a nightmare (and slightly embarrassing! ), so it’s worth taking a moment to make sure it’s with you. Keep it in an easily accessible but safe place because you’ll need it on multiple occasions during your journey. There are a number of options available to you for travelling from the airport to Coventry. The most convenient is our Premium Meet and Greet service, however, you could also get the train or coach. For a full guide to getting to Coventry, we have detailed guidance on our website. We highly recommend that you arrange your accommodation well before you fly to Coventry. If you’re unable to move into your halls or private accommodation until a few days after your arrival, we recommend booking one of the many hotels in Coventry for the first few nights. Trust us – there’s nothing worse than arriving in a new country after a long flight and having nowhere to stay! You will be issued a Biometric Residence Permit (BRP) once you arrive at Coventry University. 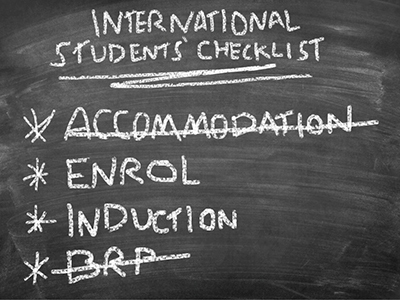 The BRP is proof of your right to stay in the UK as a student for more than 6 months. Read further detailed information on the BRP and find out if yours is ready for collection. 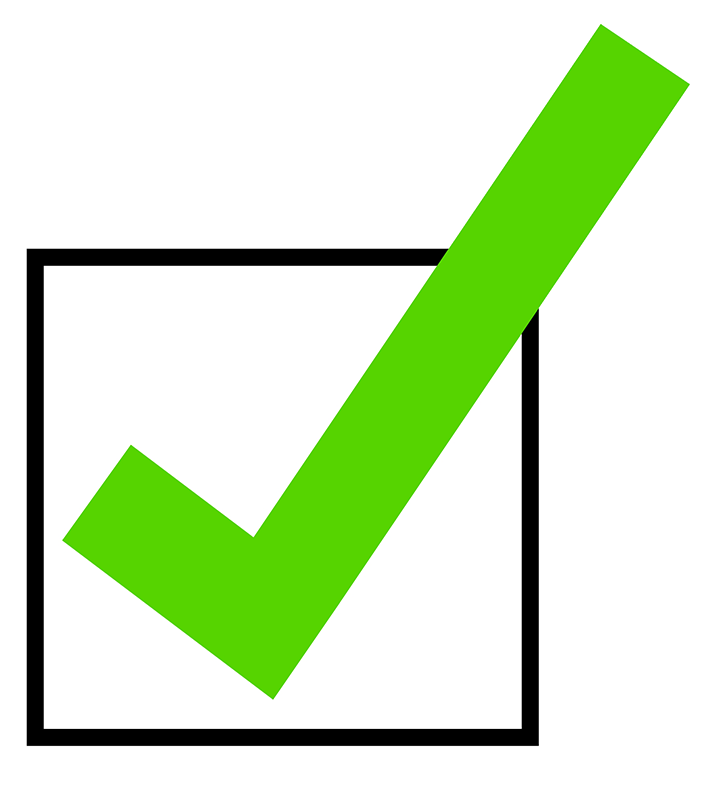 Enrolment is the process in which you officially join the University and allows you to start your course. It’s a requirement for international students to enrol at the University in person. To find out the enrolment dates and times and view the documentation you’ll need to take along with you, visit our dedicated Enrolment webpage. This is an important week where you’ll collect your university ID card, be inducted onto your course and have the opportunity to attend useful talks and campus tours. Coventry University runs numerous workshop on things such as British culture, living in the UK and Visa compliance, all of which will help you to settle into your new university life seamlessly. You can view the induction timetable in full on our Induction webpage. Last, but certainly not least, enjoy the whole experience! We know how daunting it can be to not know anyone in a foreign country, but remember that there are lots of people in exactly the same situation as you are. Everyone is looking to make new friends so don’t be afraid to talk to others. Before you know it you’ll have plenty of people to explore everything the city and University has to offer with! To read a more complete guide to everything you need to know, view or download our PDF pre-arrival guide. What Does #CapableOfEverything Mean To Coventry Students? Are You A Global Citizen?